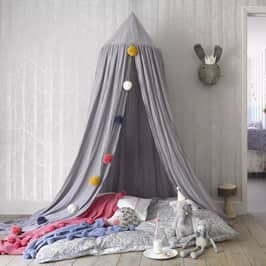 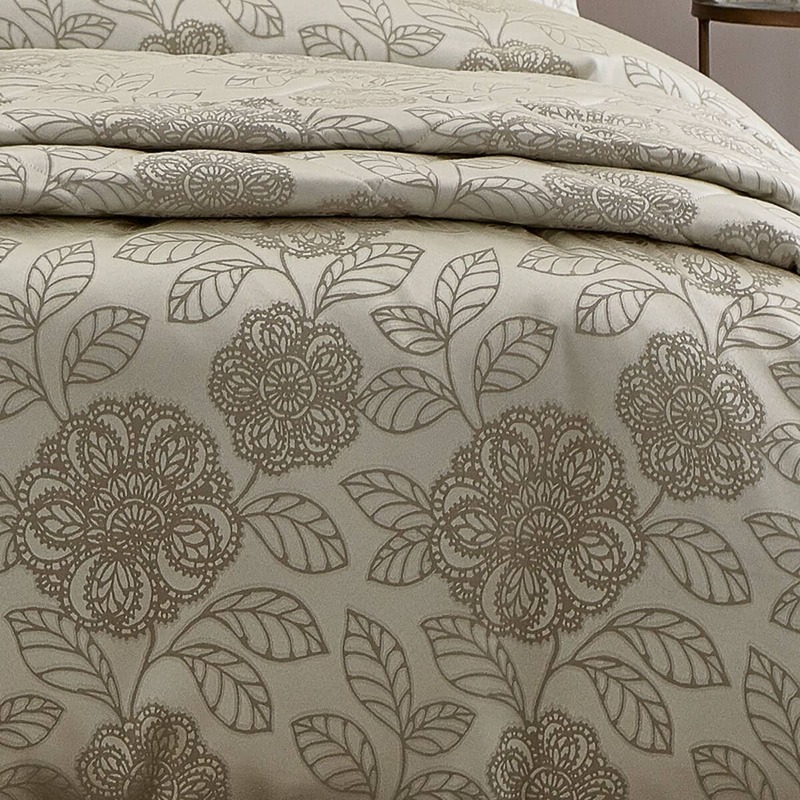 BUY BROOMHILL COCO LINEN NOW! 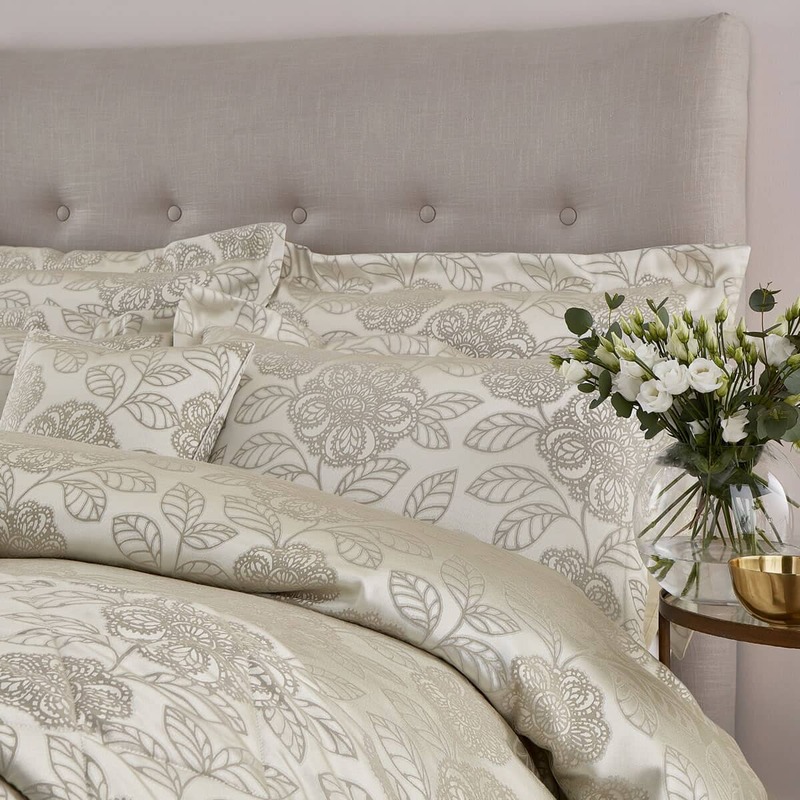 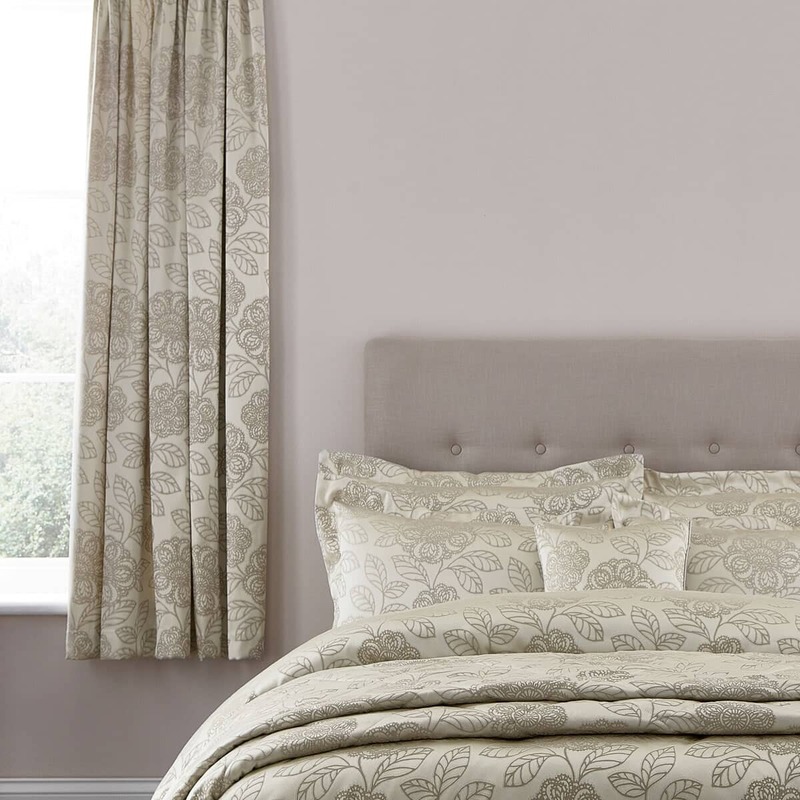 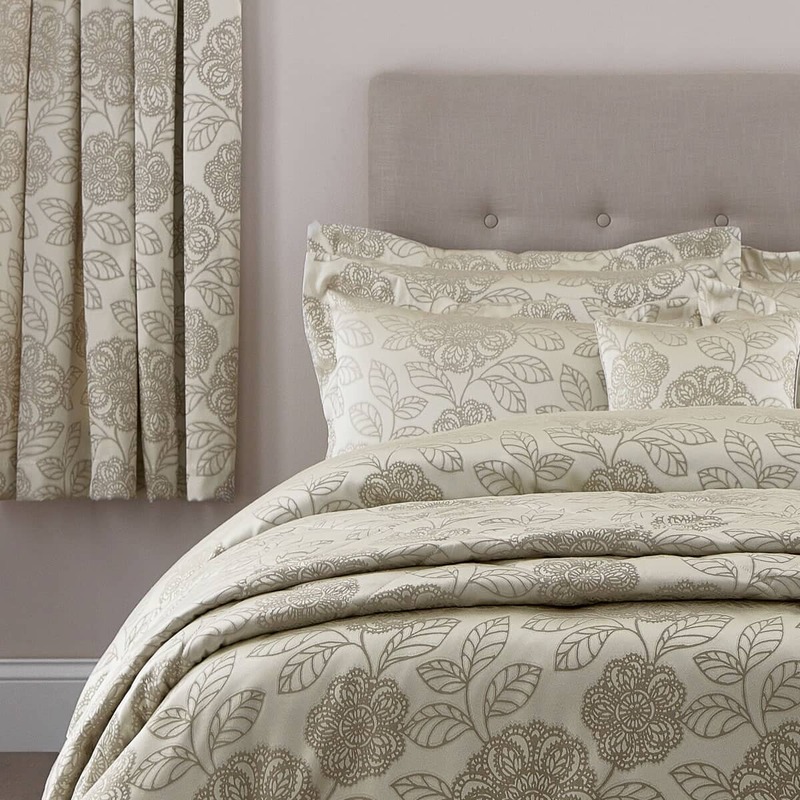 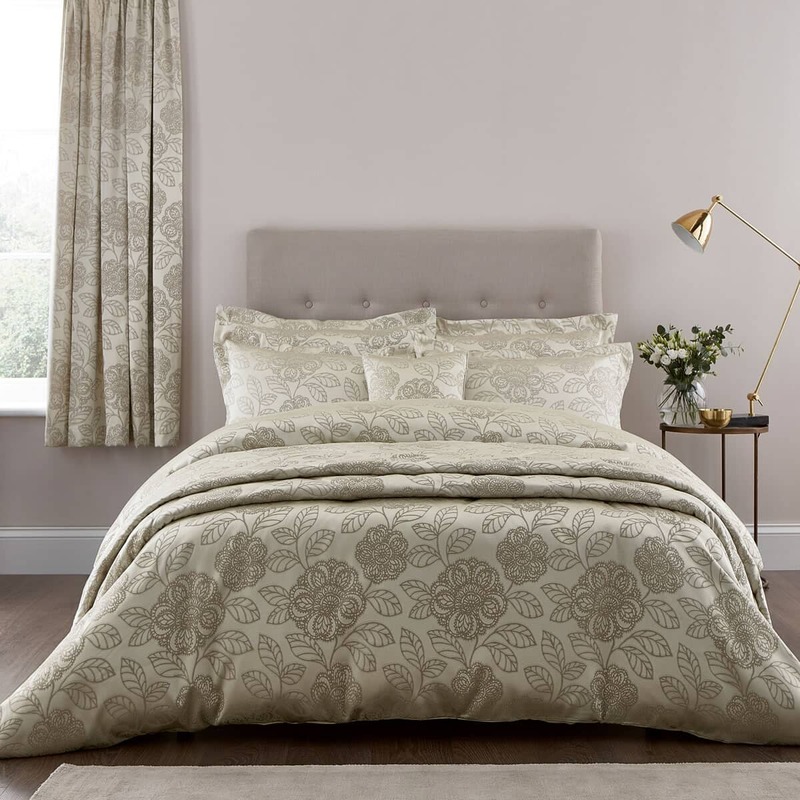 The Coco design in a calming 'linen' colourway brings a subtle elegance to your bedroom. 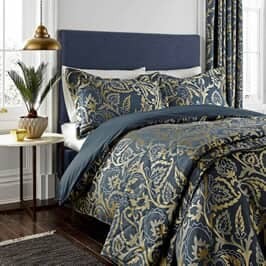 Front: 50% polyester/ 50% viscose Jacquard. 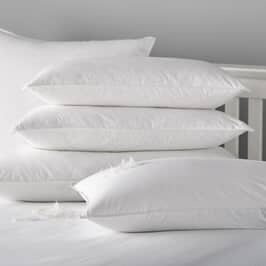 Reverse: Plain dye 50% Cotton/ 50% Polyester. 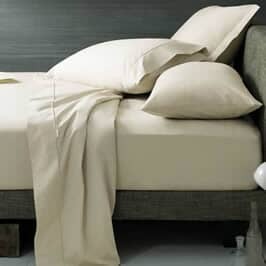 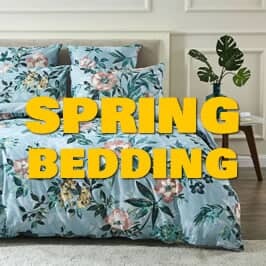 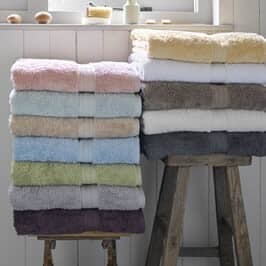 Be the first to review Broomhill Coco Linen click here to write your review.